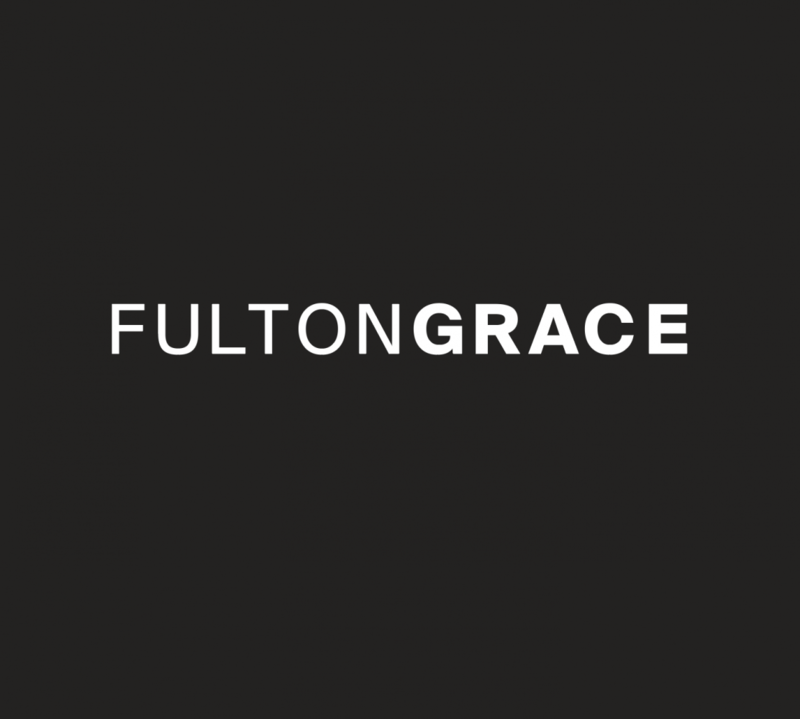 Fulton Grace Realty found 5 recipes not only a mother could love. Brunchers will swoon, too. Something zesty – just like the woman who first taught you to brunch. Delight her with this simple yet loaded dish, which can be eaten first thing or long after typical brunching hours have ended. Eggs are all day, right? Make friends with favorite ingredients like feta crumbles, fresh basil, artichoke hearts, oregano and sun-dried tomatoes. Easy and bursting with flavor, this recipe should impress the woman who showed you around the spice cabinet. Maybe one of your most “share-ished” snacks should make a comeback. Class up the beloved chocolate hazelnut dream by drizzling it liberally over banana-filled crepes. Introduce fruit to the Mother’s Day menu while still enjoying a cake-based pick. Assume your role as Mom’s sous chef, and dust off a pair of aprons for this recipe. Present to eager brunch guests or savor yourselves. Something cheesy – like your “Mom and me” selfies. Doughier and more gourmet version of sandwiches Mom used to pack? Yes, please. Makeover the usual ham and swiss with some honey maple, brown sugar and poppy seed glaze. Prep these rollups the night before, and bake in the morning for a melty Mother’s Day surprise. Something snacky – in case you’re in-between famished and late for another brunch. If you and Mom are vegetable addicts, this is the dip for you. The baked hummus bowl includes zucchini and pimentos, avoiding gluten-filled ingredients and meat. Hooray. Treat this as another hors-d’oeuvre or upgrade to feast headliner. Serve with your choice of chips, crackers or if you can bear it, more veggies. Something boozy – to spark merriment and toast Mom. No Mother’s Day gathering is complete without some mimosa showing. Get fancy with Mom and just a few components (literally champagne and blood orange soda). Let the bubbly begin!